We are happy to celebrate our 2nd Anniversary in Payatas! To start our celebration, a mass was officiated by Fr. Bernardo of Payatas Orione Foundation. We then proceeded to the feeding center where we had a gift waiting for the children. 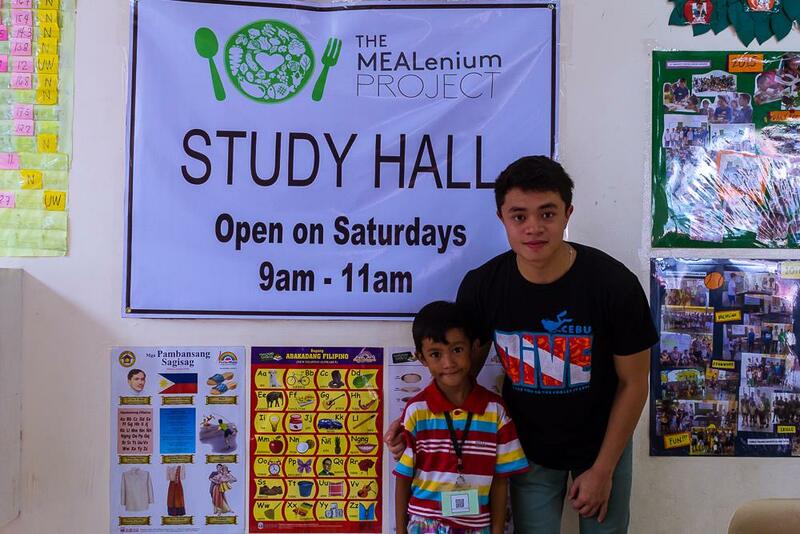 As our anniversary gift to the community, we opened the feeding center to be used as a Study Hall for children ages 8-12 every Saturday, 9-11am. The Study Hall is equipped with books for Math, English, Science and Reading. Tutors are also present to help the kids with their home work and to study for exams. We hope that aside from providing food for the children, we also help them with their studies. This way we can have a bigger impact in changing their lives!